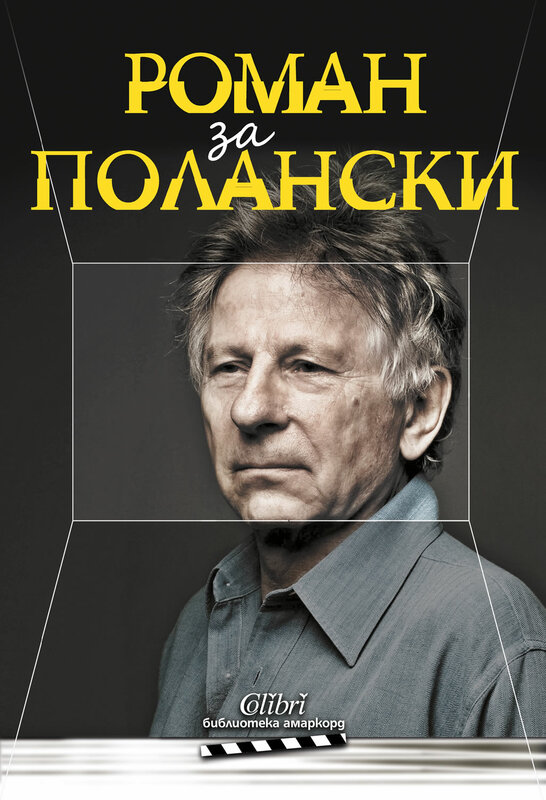 Roman Polanski reveals in details his life - rich and full of experiences as a novel. He talks about his childhood in the Nazi-occupied Poland, his years of education at the Lodz Film School in the 1950s, his first years in Paris, and his efforts as a director, as well as his international success in London and Hollywood period in the 1960s. Polanski does not conceal details of his marriages and friendships. Together with him, we experience the tragedy that has struck him when his pregnant wife and a few of their friends were killed in their home. The following years are filled with disappointments, arrest and imprisonment. Finally, Polanski achieved his professional and personal revival in France. Rajmund Roman Thierry Polański (born 18 August 1933) is a French-Polish film director, producer, writer, and actor. Polanski was born in Paris, and his Polish-Jewish parents moved the family back to Poland in 1937, when he was four. Poland was invaded by Nazi Germany to start World War II two years later in September 1939 and Polanski spent the next six years of his childhood mostly on his own, trying to survive the ongoing Holocaust. Polanski's first feature-length film, Knife in the Water (1962), was made in Poland and was nominated for a United States Academy Award for Best Foreign Language Film. He has since received five more Oscar nominations, along with two BAFTAs, four Césars, a Golden Globe Award and the Palme d'Or of the Cannes Film Festival in France. In the United Kingdom he directed three films, beginning with Repulsion (1965). In 1968 he moved to the United States and cemented his status by directing the horror film Rosemary's Baby (1968).